LONDON – US iPhones and iPads, as well as other devices, will be able to receive European Galileo satellite navigation data for the first time, thanks to an order from the US Federal Communications Commission. Smartphone makers have, until now, been legally required to block US devices from receiving the signals from the network. However, the FCC has now approved a request from the EU’s European Commission for an exemption. With today’s action, consumers and industry in the United States will now be permitted to access certain satellite signals from the Galileo system to augment the U.S. Global Positioning System (GPS), and thus benefit from improved availability, reliability, and resiliency of these position, navigation, and timing services in the United States. The move could bring real benefits to iPhone users. Having access to an increased number of satellites improves the accuracy of GPS data a device receives. 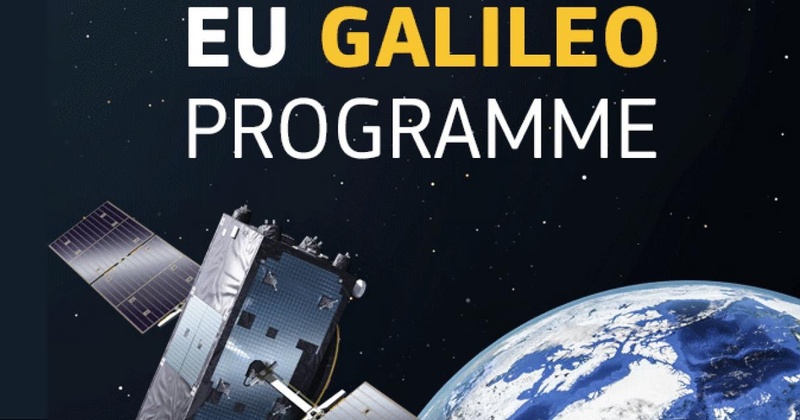 Until now, Galileo has been an independent backup to the US GPS satellite network. In July, four more satellites were added to the constellation, bringing the total to 26. The US and European Systems are already fully compatible.